Tails from the City believes that pet ownership is a serious responsibility and a life-long commitment – but one that comes with many rewards. We are a non-profit, no-kill, all volunteer rescue that formed in late 2011 when a group of acquaintances responded to a call for help with a hoarding situation. Over 100 cats were rescued and brought to our hastily acquired shelter located on the near west side of Cleveland. Most of the original cats have found forever homes, but we have not stopped helping new cats in need. In 2018, Tails opened an adoption and activity center in North Olmsted. 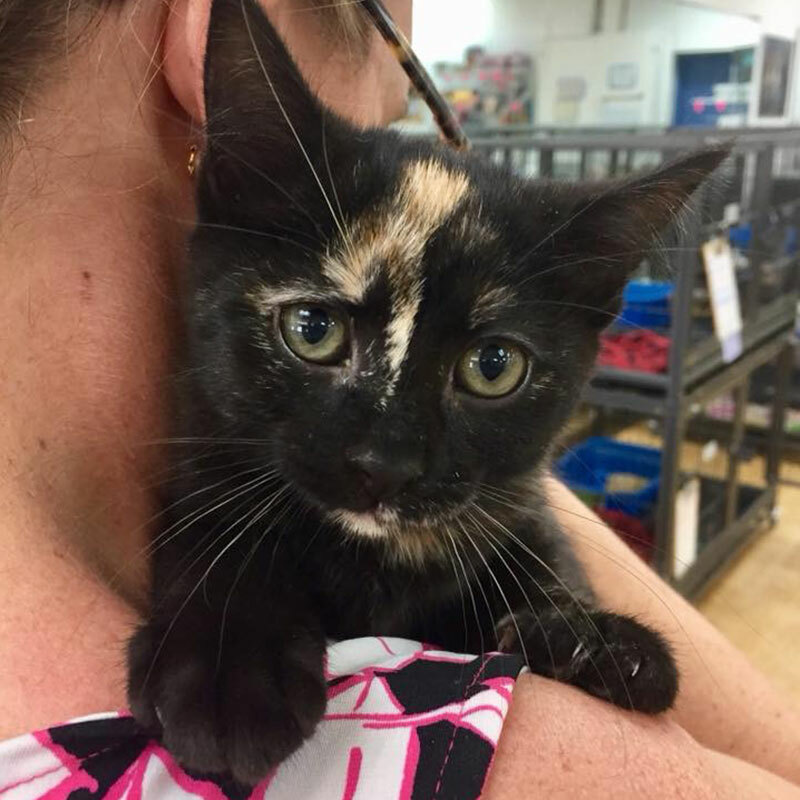 This new facility is a resource to provide education about felines and host cat related activities as well as a new way for us to find homes for even more kitties. Cuteness overload with these sisters! 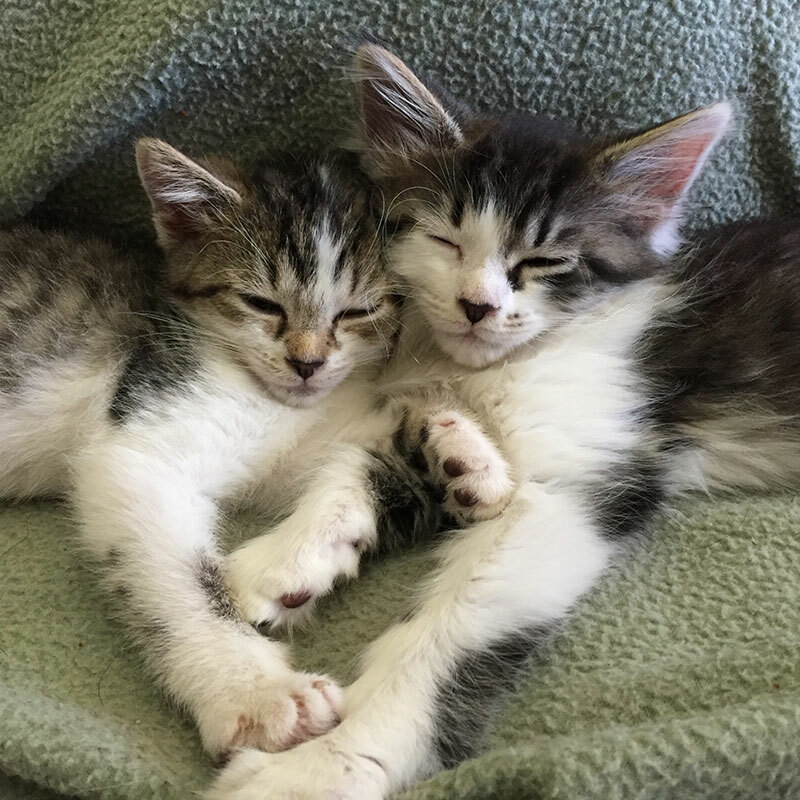 Kittens are always better when adopted in pairs, and these 2 are now in their furever home together! 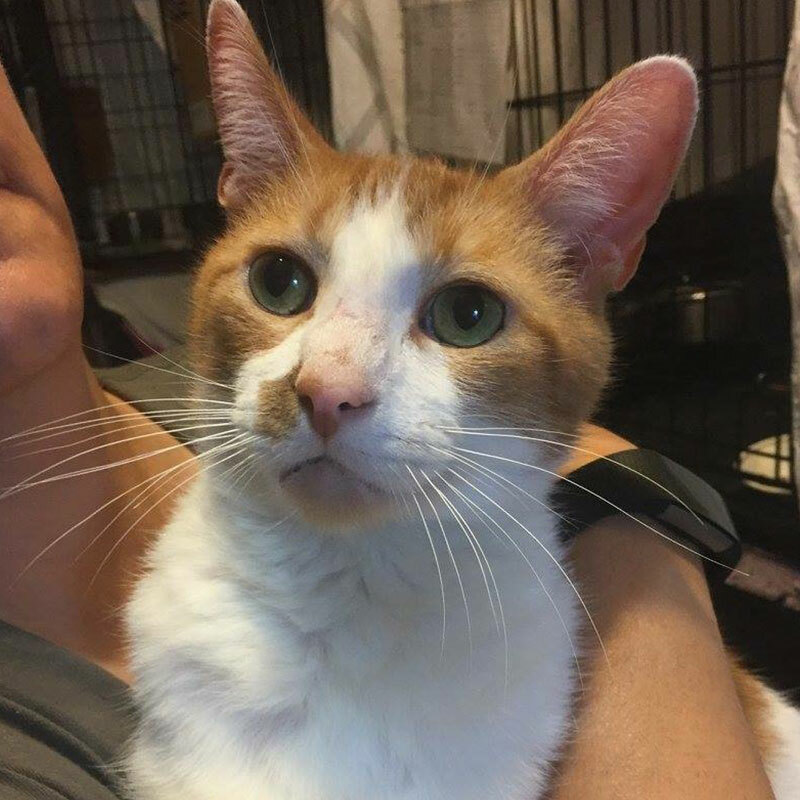 Shamus is one of the many FIV+ kitties that Tails has found homes for over the past several years! Oriole is just one of the hundreds of stray kittens we will adopt out in 2018! In 2017, we took in over 500 cats and kittens. We rehabilitate cats who have suffered medical and social issues. To date, we have found loving homes for over 2,200 felines. 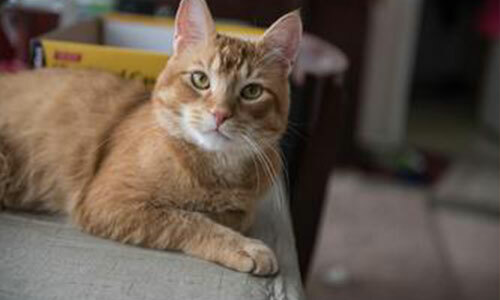 We are a resource for northeast Ohio cat owners and lovers to successfully care for their cats. As little as $20 per month will pay for basic essentials for a rescue cat/kitten that resides in our shelter. We believe that pet ownership is a serious responsibility and a life long commitment. Our goal is to place animals in the best possible home where each adoptive person realizes the obligation to the animal.